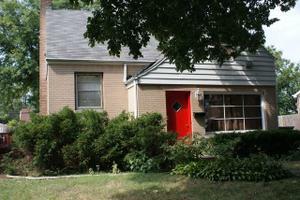 Buyers Financing Fell*** Short Sale in Very Good Condition. Newer Carpet and Re-Painted. Needs Some Decorating But A Good Price.Sold As-Is Bank Approved At 105 Quick Close ** A Must See A This Price !! !